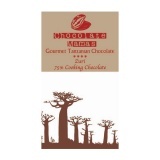 "Chocolate Mamas Gourmet Tanzanian Chocolate Company is Tanzania’s first and only indigenous producer of gourmet chocolates. 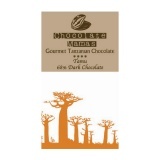 We support local cacao cooperatives through fair trade partnerships. Our entire process takes place in Tanzania, from hand selecting the best beans, to our innovative roasting and production processes. 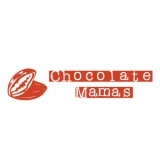 Chocolate Mamas Chocolate is completely unadulterated, containing no emulsifiers, fat additives, gluten, or other chemicals. Our Packaging is produced locally using recycled maize husks by Neema Crafts, a local NGO for disabled persons. 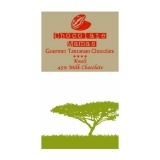 From bean to bar, Chocolate Mamas ensures beautifully pure, organic, chocolate of the highest quality."